This annual Service was started by Capt. R. Hubbard in 1905 when he suggested in a letter to newspapers that on the centenary of the death of Nelson it would be a fitting occasion for the inauguration of an annual seamen’s service at St Paul’s. 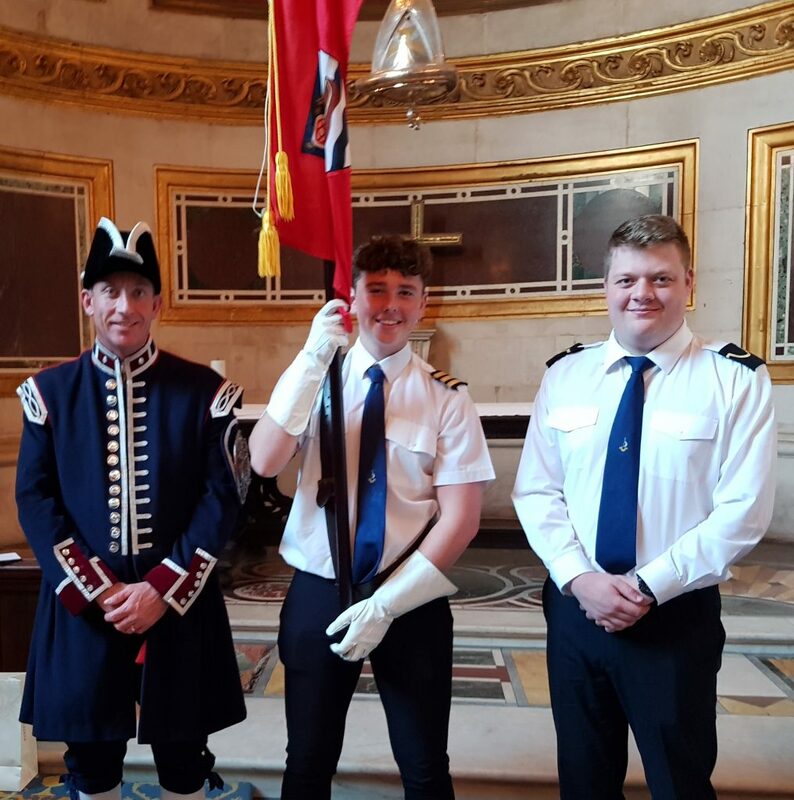 Some 113 years later the Annual National Service for Seafarers was held at St Paul’s. There were 22 seafarer/waterways’ organisation represented each with a Flag Bearer Party who process at the beginning of the Service. The photo shows our Flag Bearer Party.